Shop Floor Automations recently was interviewed by Manufacturing Engineering‘s Editor in Chief Alan Rooks. 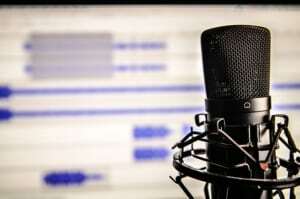 Our Marketing Coordinator Amanda Rosenblatt was part of the manufacturing automation podcast to talk about our industry. 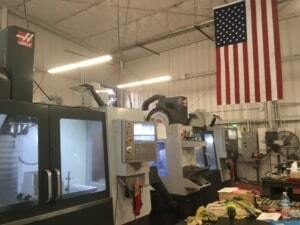 “What we do is, we are a manufacturing integrator,” Rosenblatt said of the company, which has been open since 1998. 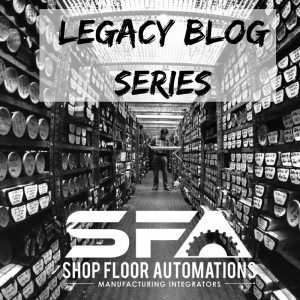 The ultimate goal is to increase manufacturing productivity. “Our customers vary in size and industry,” says the Marketing Coordinator. Examples included automotive, medical and oil industry clients. 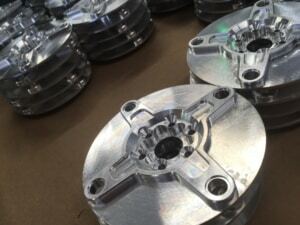 CNC machine shops, moldmakers, fabrication shops, and a wide variety of manufacturing equipment can be serviced. 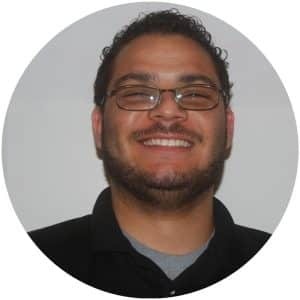 Rosenblatt stated a list of training materials via YouTube tutorial videos, brochures, helping customers on site, remote sessions, or programs such as DataXchange ELearning for machine monitoring training. The company’s involvement with the manufacturing social media community was also highlighted. 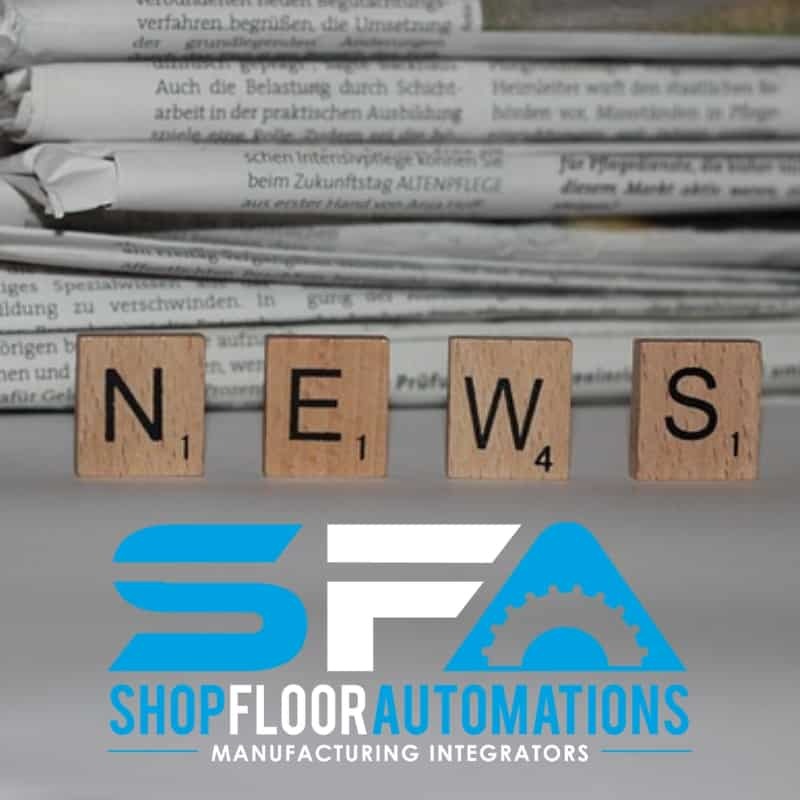 “I know that’s a new concept in our industry, but we like to use that to promote the manufacturing community.” SFA are official MFG Day endorsers and are vocal supporters of Workshops for Warriors and Rise Up Industries. 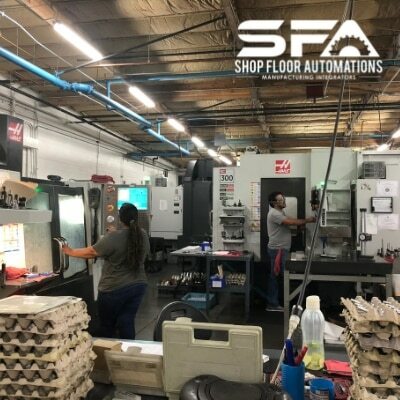 Be sure to call SFA for any automation needs at (877) 611-5825 or fill out an online contact form. The following is an archived copy of our Fall 2018 newsletter. Fall has begun, and before you know it, Winter will be here. Then, surprise, it’s suddenly Q1. Where did all that time go?! Old revisions running on machines, with programs floating all over the shop floor? Still using a CNC floppy drive instead of USB? Old cabling causing too much of a hassle? 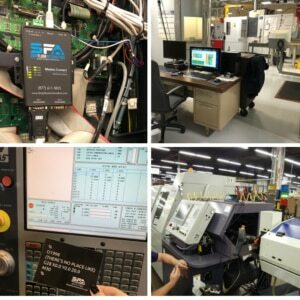 Check out DNC software combined with shop floor hardware from Shop Floor Automations. These investments are more affordable than you would assume, and the ROI is exceptional! 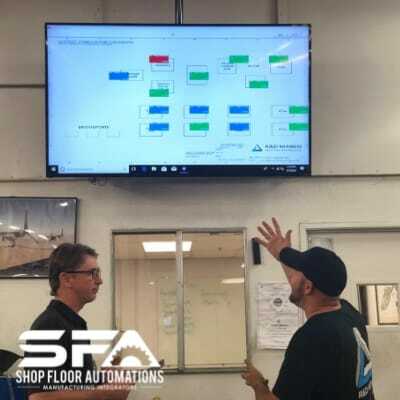 If excessive downtime is a concern, scroll to the bottom of this newsletter for information about running a machine monitoring trial! If you do not know your true rate of utilization, how can you truly be on the path to improved productivity? 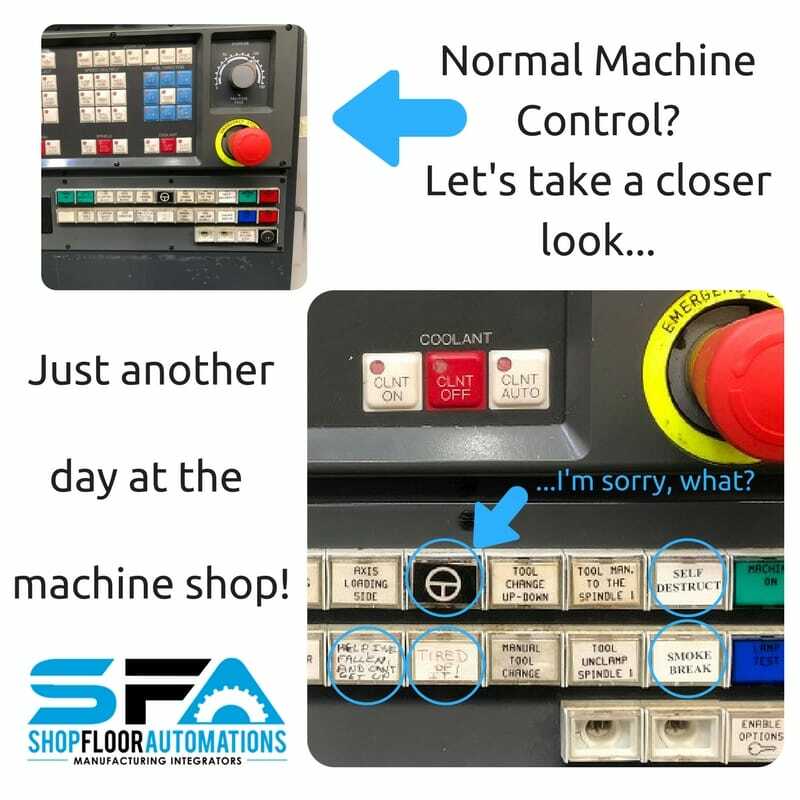 Ask us about a machine monitoring trial! It’s affordable, flexible and illuminating on how productive your equipment really is.